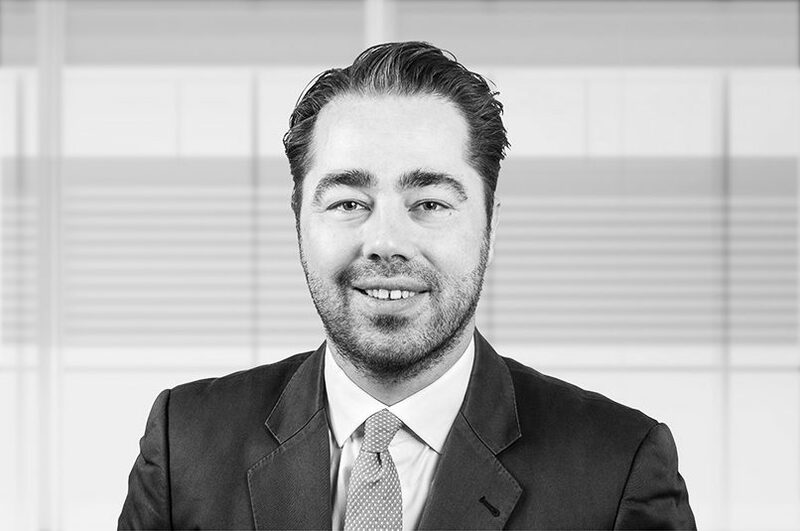 Nicolas is Director and Head of the M&A practice of CFI Germany’s office in Munich. He advises clients on mergers & acquisitions and capital financings in the German mid-market with a focus on cross-borders transactions. Nicolas’ client portfolio includes midcap focused family owned companies, corporations as well as private equity investors in the fields of industry, technology, business services and FMCG. Nicolas is a highly experienced M&A transaction specialist and has advised on a large variety of buy- and sell-side transactions throughout his career. Prior to joining Helbling, he held senior M&A positions at Capeo, Buchanan and Doertenbach. 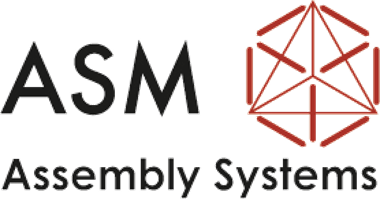 ASM Assembly Singapore acquired Portuguese Critical Manufacturing, leading software developer and publisher of state-of-the art manufacturing execution systems (MES).